They’re the tiny little sentences that let us know who is talking. Dialog tags should be the easiest part of writing, but are difficult to master. Writers try to be clever. Turning these tags into everything from the purplest of prose, to the repetitive monotony of He said / She said. 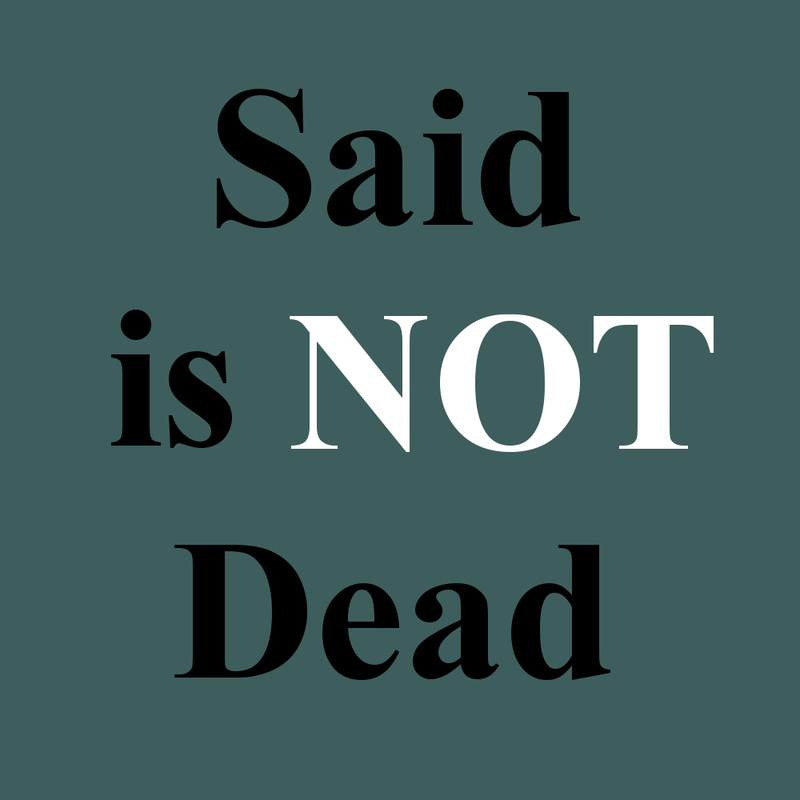 There is nothing wrong with just using He Said / She Said / I Said. The reader should be focused on the dialog not the tag, because that is where the story is happening. There are memes out there filled with other words to use like… He espoused, She remarked, I exclaimed… there are hundreds of adverbs you can add like He said loudly, She asked excitedly, I hurriedly replied… but all of these are unnecessary. 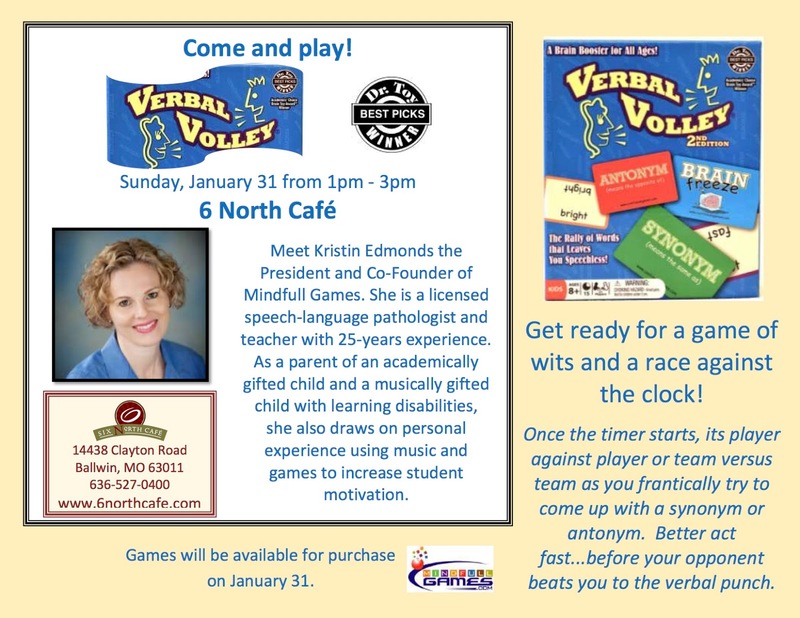 Here’s the secret – Said is invisible – readers pass right over the word without pausing. The reader should be paying attention to the conversation and the tag is just there to let them know who is talking, especially if there are more than two characters in the room. 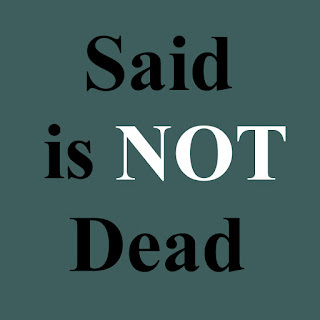 Just use said, and wow the reader with an amazing conversation. Here’s the real trick, when you have mastered dialog, you might not even need a tag. If there are only two characters in the scene then every line won’t need a tag. Establish the order and the reader will be able to follow the back and forth. 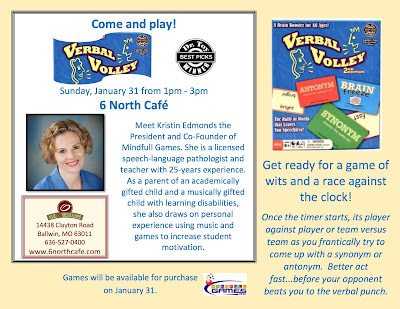 However, if each character has a distinctive voice, either through an accent, or easily identifiable speech pattern, then the reader will know who said what from the dialog. Or you can just be like Hemingway and refuse to use them. I chose to use dialog because when I talk about dialog tags it's my preferred word. Not sure why, but it is. If I were talking about opening a dialogue between two people, I would use dialogue. I get that this is part of the British English vs. American English phenomenon. But as they say, the point is not which one you use, but to be consistent. Feel free to sound off about dialogue vs. dialog in the comments. Every book has one… don’t they? Every book should have at least one, it’s a sword, and swords are awesome. And if you have a sword, more than likely one of the characters is going to want to fight with it. Here are a few tips on swords, and how to use them. A short bio about me, first, almost every book I’ve ever written has had a sword. Not that having them in books qualifies me or anything. I started swinging them when I first picked up a lightsaber years ago, but I officially started at thirteen when I learned to fence. I’ve never set down my sword, and today, I even give workshops on sword-fighting. I’ve studied many forms and styles from medieval broadswords to the katana, from sabers and rapiers, to great swords and the gladius. A rapier is a thrusting sword, the point is to drive the tip into the opponent, whereas a katana is slashing weapon and the goal is to slice through the opponent. The way a warrior holds the sword, they way they stand and move will be different for each weapon. If you have a Musketeer slicing through the limbs of all the Cardinal’s men, I will write an angry letter. Hollywood has given us the classic image of two swordmasters clashing in combat. 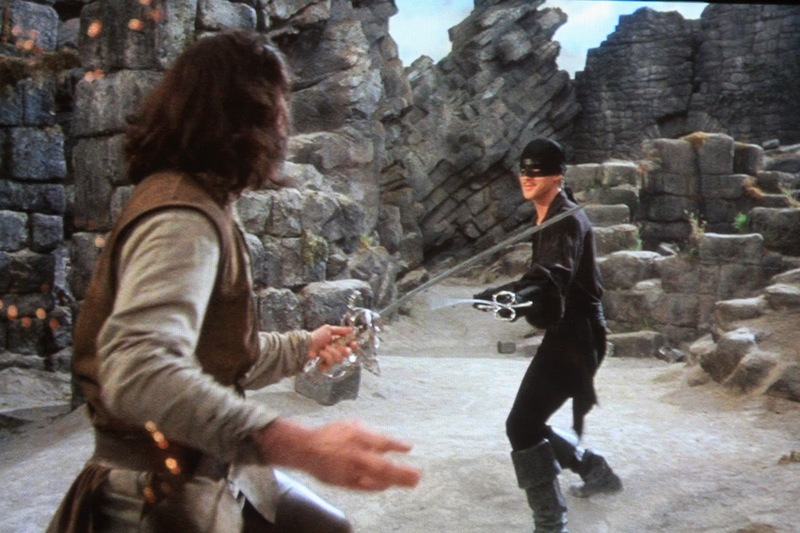 Swords flying about making whooshing sounds and clanking in a flurry of strikes – but I love Errol Flynn movies too. Reality is a little different. In real life when one blade strikes another it nicks the blade, dulling the edge, and gouging metal out of the sword. Some blades have thicker duller areas along the blade for parrying; other styles of sword fighting put an emphasis on not hitting the blade but finding an opening in the opponent’s defense. Just know that a swordsman might have to get a new sword, or at least get his sword sharpened after major battles. Some swords are poured, as liquid metal is fed into a mold, and once cooled the mold is broken open to reveal the sword. Some swords are hammered, as a piece of steel is drawn out to a certain length and sharpened. Some are truly forged, a certain level of carbon is added, the steel is folded to gain strength, and then hammered to a certain length and quenched in water or oil. Some swords are flexible, bending and snapping back into place. Others are rigid and designed to punch through armor. Knowing how a sword was made will give insight on how it can be used, how it will act in a fight. 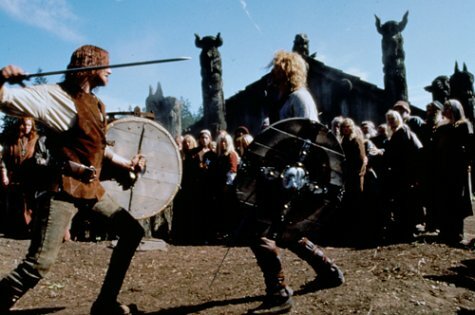 Where a sword fight is set has such an influence on the way a duel unfolds. 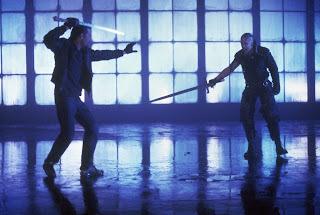 One of the things I loved about Highlander, the movies and the TV show was the varying locations they used for their duels. Uneven terrain means the fighters will have to watch their footing; high ground becomes important to the style of fight used. A long corridor will prevent circling an opponent, whereas an open courtyard will give warriors a chance to move around. Think about where you set a sword fight, and make it part of the scene. Let the location be a character in the scene. 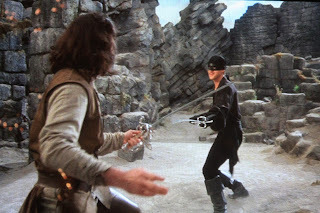 I love The Princess Bride, the duel between Inigo and the Man in Black is one of the best sword fights in cinema. But, it’s kind of long especially for a guy who just scaled a cliff, and they talk through the whole thing. I’m not saying people don’t talk but as a friend of mine often demonstrates, try having a conversation while running at top speed. Sword fights are very physical and stressful events. Wit is usually for before the fight to psyche out an opponent. Sword fights take concentration and focus. Because they are so physical, and because swords can dull or break in a fight, they tend not to last for hours. A fencing match is five minutes long. There is a Japanese art that focuses on killing from the draw. I’ve always liked the duel in The 13th Warrior, it is brutal, several shields are destroyed, the talking is in the lull of the fight, and the whole scene is only a few minutes long – it has a great ending too. For writers who find themselves crafting a duel, I give this piece of advice – focus on finding the openings. Every duel is a waiting game. Every strike, slash, and thrust is a way to pull the opponents sword away to create an opening in their defense. Once an opening is spotted the hero can thrust or slice, making contact and ending the duel. Battering through an opponent’s defense is certainly a strategy, but I guarantee in doing so the aggressor is leaving a weak spot in their defense that can be exploited. 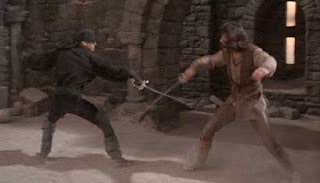 In fencing or dueling often a point is scored, or first blood is drawn, by feigning a thrust to one side, drawing the opponent’s sword over to parry. Then dropping the blade, slipping over to another line, and driving the blade through their defense and into the opponent’s chest. Don’t focus on beating through the other sword, but finding an opening and using it to gain victory. I hope these tips help with the next sword fight you find yourself writing. 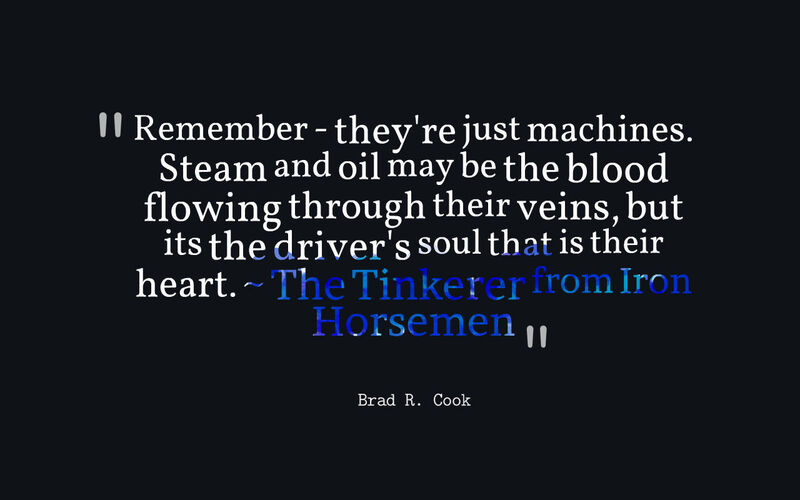 I might be having a little fun, but quotes from books are the gems of writing. I often wonder how the great quotes come about. Do writers craft these while they write, are they the product of a thousand rewrites, or does the universe flow through an authors fingers to unveil the hand of god. Quotes are what readers remember. Authors spend a hundred thousand words crafting a book, but it is these few, yet perfect words, formed into a beautiful phrase that will linger in a reader’s mind. Quotes are one parts of a book that brings immortality. Characters, climaxes, twists, and themes will carry on, remembered well past the point that plots and themes have faded from memory. But Quotes define books, define authors, and even time periods. 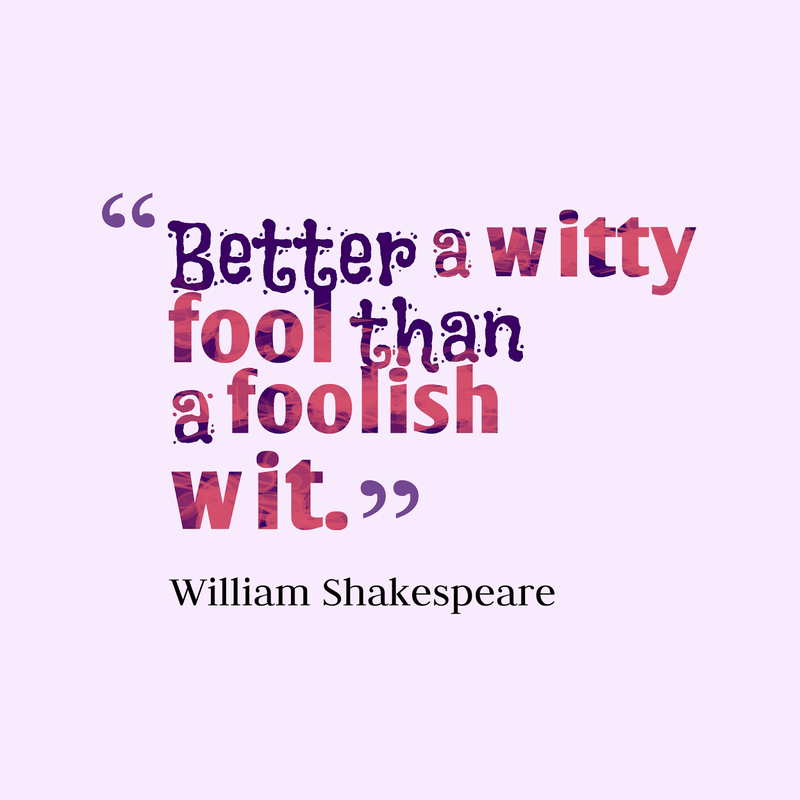 Quotes can impart universal wisdom, heal the soul from tragedy, capture a moment in time, or make us laugh. Some people horde quotes, others live by them. They are passed around, and recited everywhere, from graduations to casual conversations. Often they are repeated by people who haven’t read the book they came from. So, is your book quotable? Having written tens of thousands of words, there has to be one or two sentences that define a moment, sum up the book or theme, or are so wonderfully crafted that word hounds will want to devour them. But how do you know? I can’t tell you how to write a quote. Such greatness is for the hand of god, or the intricate weaving of true wordsmiths. But I can help you find the diamonds in the rough. 2 - Quotes can come from narration, but often will be found in dialog. 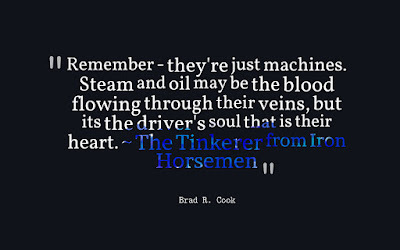 The narrator can turn a beautiful phrase, but many quotes come from the voice of a character imparting their wisdom to the others in the scene and the reader. 3 - Ask your readers what line stuck with them – readers are devourer of words, and have been trained by countless novels to find the gems amongst all the boring words. “But no living man am I! You look upon a woman.” – Eowyn from The Return of the King by J.R.R. Tolkien. What are some of your favorite quotes from books? Let us know in the comments. Last week I talked about how Point of View affects the story, today I’m talking about First, Second, and Third Person Points of View. 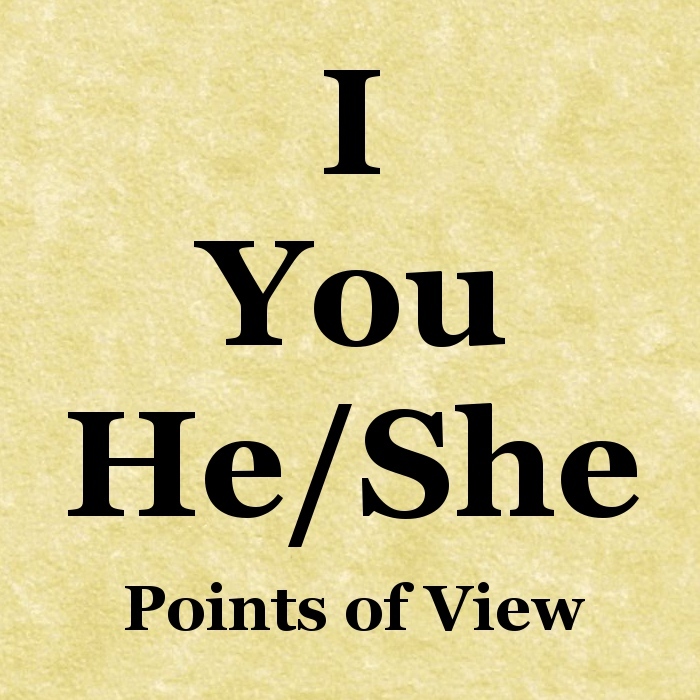 Point of View is a deeply personal choice for a writer, it speaks to the voice of the writer, and many readers have a style they prefer to read. 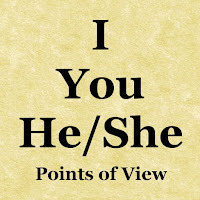 POV is falls into three forms: First Person (I, We), Second Person (You), and Third Person (He, She, Ze, It, They, and Them). Third Person is further divided into Omniscient, Limited, and Objective. Most genres have a preferred or regularly used POV. Young Adult tends to be told in first person whereas Middle Grade is most often in Third Person. It’s always advisable to research the commonly used points of view for any genre you choose to write in. BUT… there is always a best-selling exception to every rule, and it’s no different when it comes to POV. There are Third Person YA novels like The Book Thief by Markus Zusak, and The Striped Pajamas by John Boyne, as well as First Person Middle Grades like Wonder by Raquel J. Palacio, Magnus Chase by Rick Riordan, and the Apothecary by Malie Meloy. The important point to remember is pick the POV that will best tell the story, and works best with the writer’s voice. You can use any of the three Points of View. However in fiction Second Person is rare, it can be off putting to break the fourth wall by directly address your reader. My suggestion to you would be to pick the POV that you find most comfortable to write in and hone your voice there. Directly address the reader can be very useful for blogs, essays, some journal articles, and self-help books but it is difficult to include a reader in a fiction piece. However, I’m reminded of how The Never Ending Story included the reader, or how The Princess Bride broke the fourth wall to tell the reader what parts of the book had been omitted. So write what you want to write. Third Person Omniscient vs. Third Person Limited vs. Third Person Objective is about how much the writer wants to reveal to the reader. Third Person Omniscient is a narrator with an overarching point of view, seeing and knowing everything that happens within the world of the story, including what each of the characters is thinking and feeling. Third Person Limited is defined as when the narrator conveys the thoughts, feelings, opinions, etc. of one or more characters. Third Person Objective employs a narrator who tells a story without describing any character's thoughts, opinions, or feelings; instead, it gives an objective, unbiased point of view. Whichever one you choose determines how much of each character is revealed to the reader. With Omniscient the writer peers into each character’s head to explore their thoughts and feelings. In Limited the thoughts and feelings of only one or a few characters are revealed to the reader. And with Objective, a narrator imparts everything the reader needs to know. I like the camera analogy. In Third Person Limited the camera or reader is sitting on the shoulder of one character at a time, maybe just one character through the whole story. In Third Person Omniscient the camera or reader is hovering above the scene, giving a wide perspective. The camera can jump from one character to another. Third Person Objective is like watching TV with a narrator telling the reader about the characters. Do you have a preferred Point of View? Let us know your favorite POV style in the comments. Welcome to Renee Gauthier, who lives in Toronto, Canada. After returning to school, she graduated from the Film & Television program at Humber College in the spring of 2015. During her years in this program she had the privilege of working on several short films and many commercials with her fellow students making up the crews. She had the pleasure of directing half of these projects and leading her crew to success. She has also taken on many other roles in including Production Manager, Assistant Director and Editor, and enjoys every aspect of the filmmaking process. 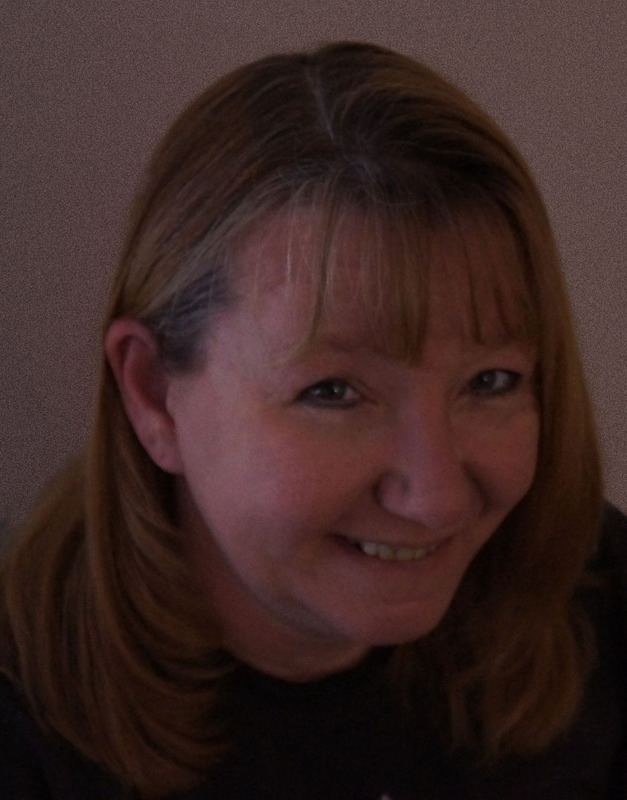 She is an author and when she started writing her novel, she had no idea that she would end up at this point… with one book finished and another underway. Renee won 2nd place in the ‘League for Innovation Student Literary Contest’ for her One Act Play called ‘One Moment’. The Writers’ Lens is about "Bringing fiction into focus." What brings your writing into focus-- the characters, the stories, the love of words? While writing any story the most important element to me is character. They represent everything that is happening or not happening in the story. Characters are the backbone to my stories that are written in a way that makes everything around them appear more important. In fact, while writing my novel, Control (to be released in early 2016), I left out the main characters description purely by accident and it was read by several readers before one finally pointed out that my main character had no description. When I asked the early readers about the main character they all said they could picture her without having a description and that they felt they knew her anyway. What do you think readers will like about your book? My intention while writing the novella, Longing, was to learn about self-publishing, marketing and growing an audience. The novella itself was my brilliant idea of a free offering to gain some readers that would entice people to read my debut novel. Instead, the novella turned into a wonderful look into the story of a minor character from my novel, Control. His story would have been left unknown, but this novella gives readers the chance to see where he comes from and what motivated him. Releasing, Longing, allowed me to learn a truck full of information about self-publishing, marketing, book design, pricing, growing an audience and many more aspects that make this experience invaluable. What's the highest compliment someone could make about your writing? Reading and enjoying the worlds and characters I create would be the highest compliment. Waiting impatiently for my next release would be wonderful too. What makes your book/characters unique? At first glance my books and characters seem like normal, regular people, but underneath it all are characters and a story that is nothing what it seems. 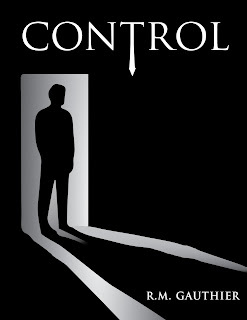 In my novella, Longing, the story is a minor character from my novel, Control. It shows Leroy's motivations and gives the readers an understanding of his place in the novel. Without the novella, Longing, his background would have remained a mystery. This story also gives readers a little insight to the main characters in the novel. 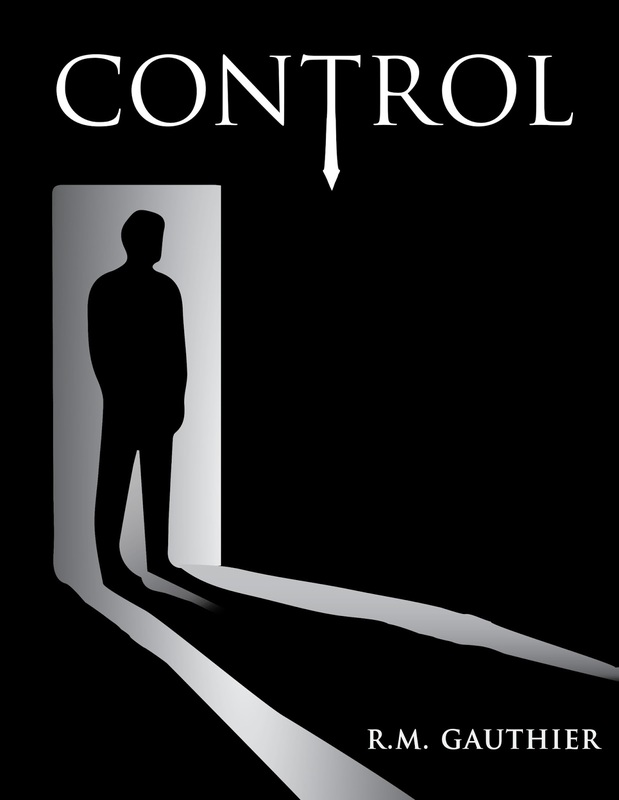 My novel, Control, will provide unexpected twists and turns that have you believing one thing about these characters, but by the end of the novel you'll realize that the entire story is about something completely different. Is there a different genre or type of book you’d love to try to write? On the backburner of my mind and also a few chapters written, my next novels will be young adult. The story I'm working on will be of a young man who discovers his world is not what he thinks it is and that he is not who he thought he was. Through his journey he will discover his life has more meaning than he ever thought possible. LONGING: Inspired by a character from the debut novel Control, release date in January. This story is an account of a minor character, Leroy from the novel Control, sharing his story of how he came to be involved with the main characters from the novel. Longing is a novella about two men coming together, one out for justice, the other revenge. Leroy, returns home after serving 8 years in the Special Forces to discover his nightmare has not ended, but has just begun. Leroy sets out on a mission to find and bring her home. Meeting, Landon Miller, exposes Leroy to a world of corruption he had no idea existed. 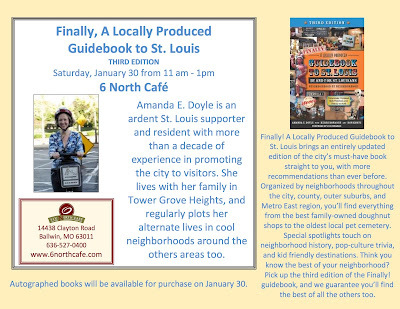 Available on Amazon, Kindle, Smashwords and at most book stores as a free EBook.